We are having one of the hottest summers in decades, so the hunt was on, on how best to keep cool. 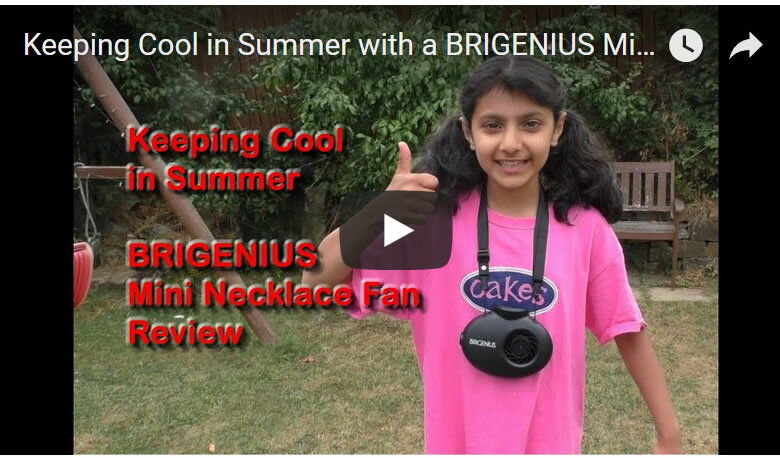 Whilst portable hand fans are great we thought we would take it to the next level by going hands free with a portable necklace fan made by BRIGENIUS (bought from amazon), so take a look at our review and if useful click the like button. Ensure to subscribe to our channel for new useful gadget reviews.